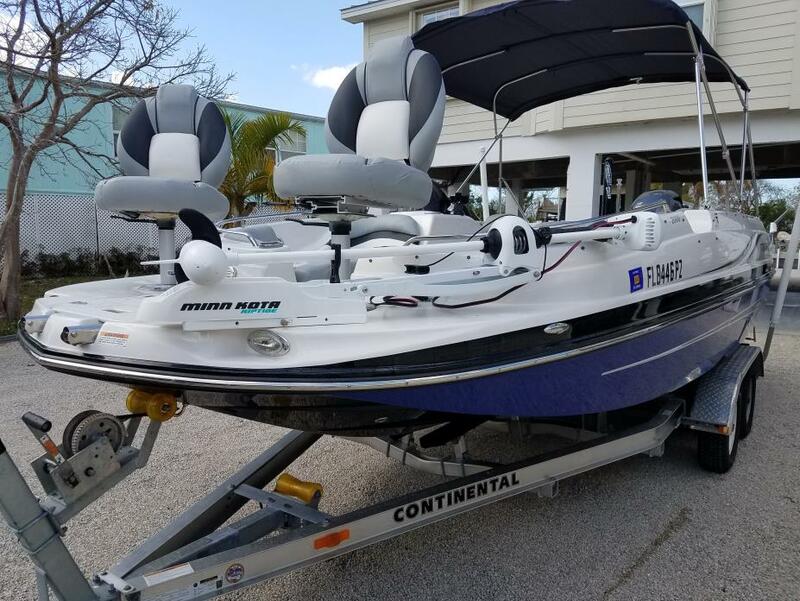 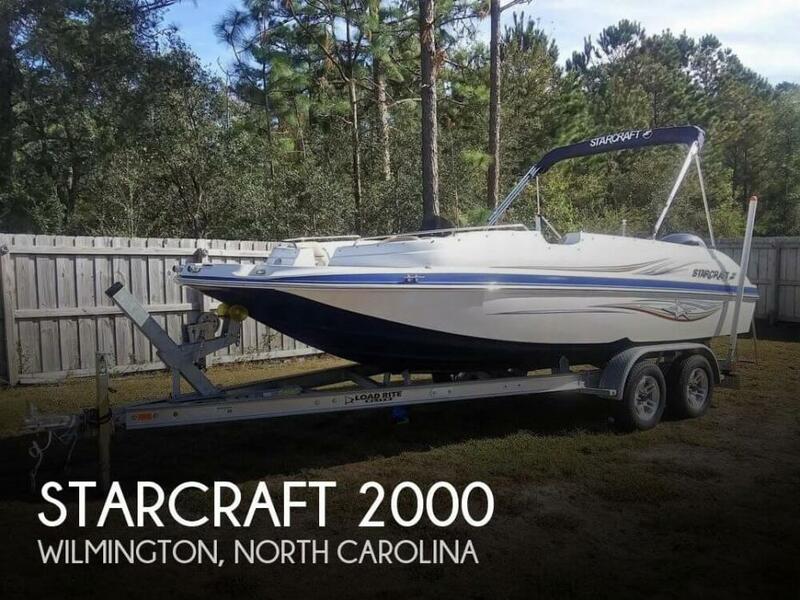 2016 Starcraft 2000 OB Fish We have put our vacation home in Chokoloskee Florida up for sales and consequently will need to sell our beloved boat. 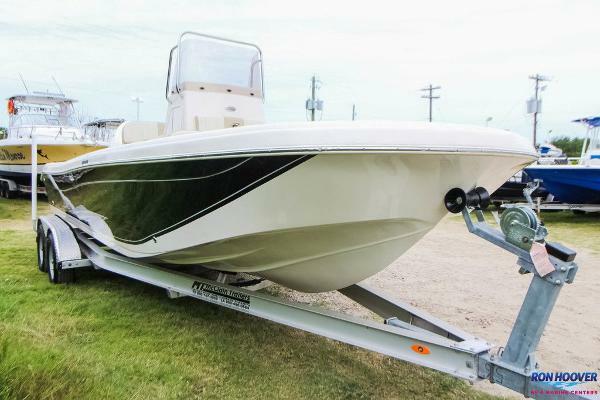 2016 StarCrafts Limited 2000 OB fishing deckboat offers wide open space for your days on the water. 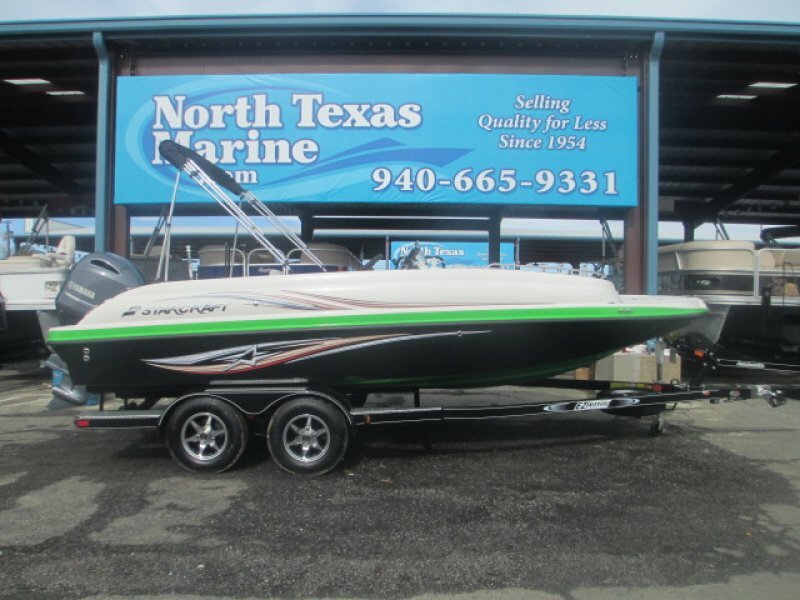 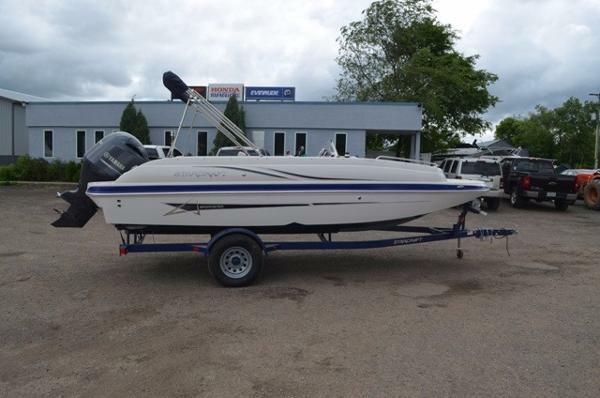 Whether youre out for a day of skiing, tubing or want to fish this is a great boat that offers lots of options. 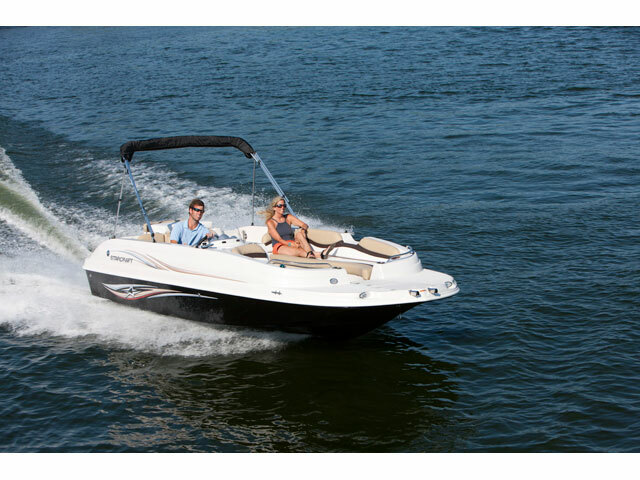 It comes with the Industrys best warranty, limited lifetime warranty on hull and structure 6-year warranty on all components, carpet, upholstery and electronics transferable to second owner parts and labor Included. 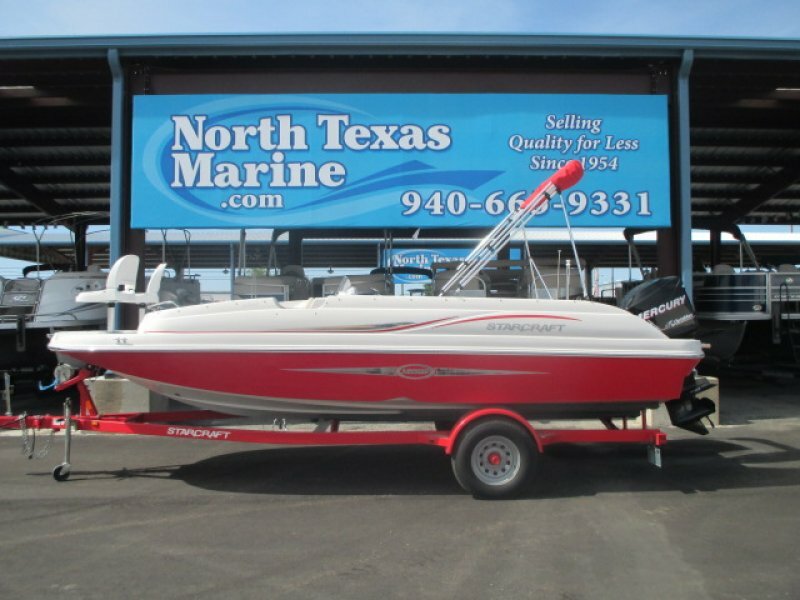 Features: Yamaha 2016 F150LB Low Hours, Trailer: 2016 Continental Tandem axel surge breaks, 12 persons 1200 lbs., Hydraulic Jack plate: SEASTAR 90 ISO 9001, Power Pole 8 foot, Riptide Minn kota 80LB thrust Trolling motor, Garman 44 DV, Full Snap in Cover, Swim lights, Wet storage, boarding ladder, front and aft, popup cleats, hydraulic steering, ski tow, rod storage, cooler, under deck storage, storage under console, storage under the seats, removeable table, fresh water sink, Captain chair with flip up bolster, Tilt steering wheel, 4 speaker stereo w Bluetooth, docking lights, two padded fishing seats, Live well, lighted cup holders and more.